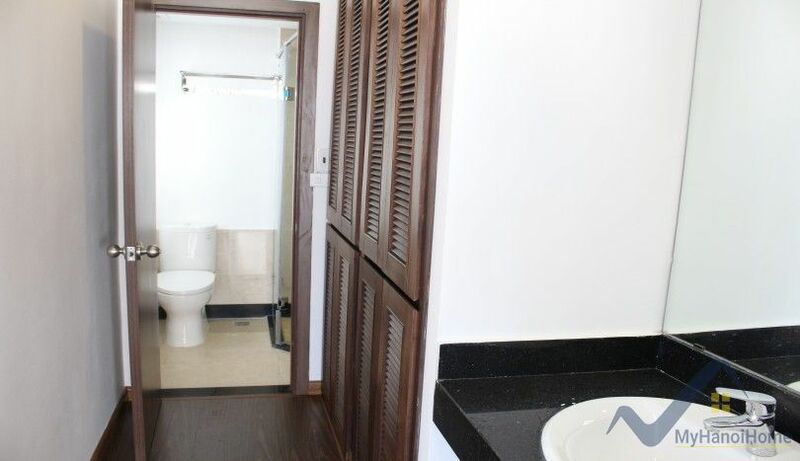 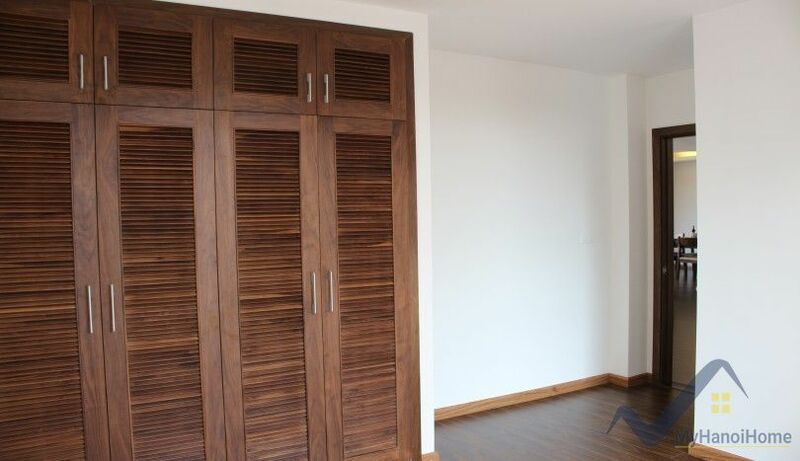 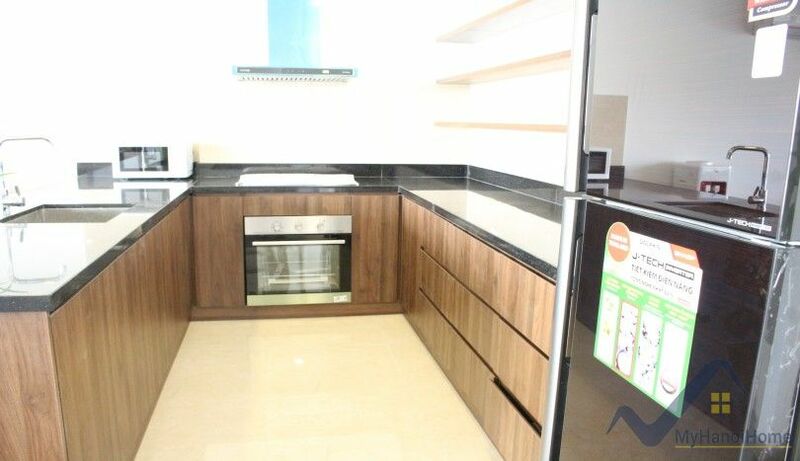 MyHanoiHome are pleased to offer this brand new luxury apartment, comprising a huge open plan reception room and fitted kitchen with integrated appliances, 3 double bedrooms and 2 bathrooms and solid wooden flooring throughout. 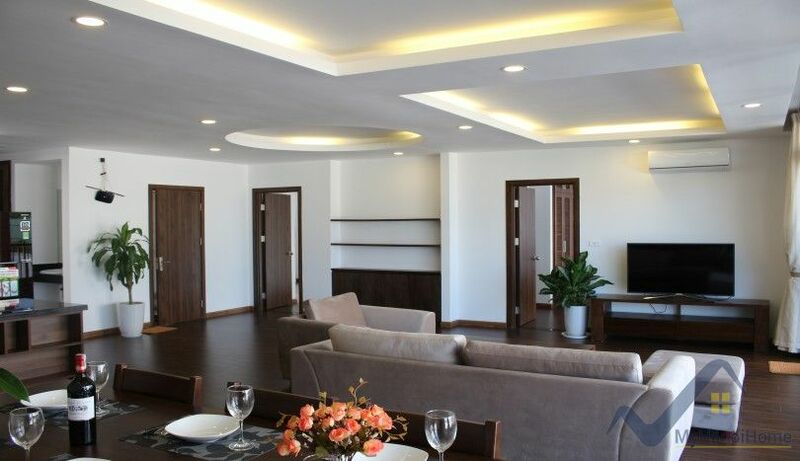 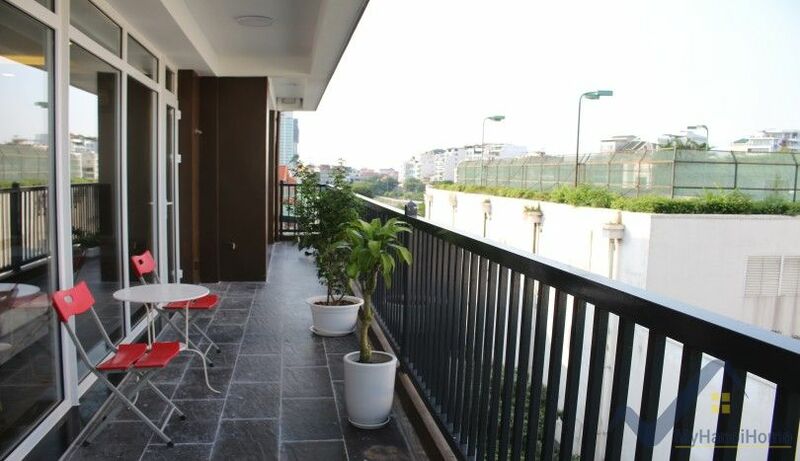 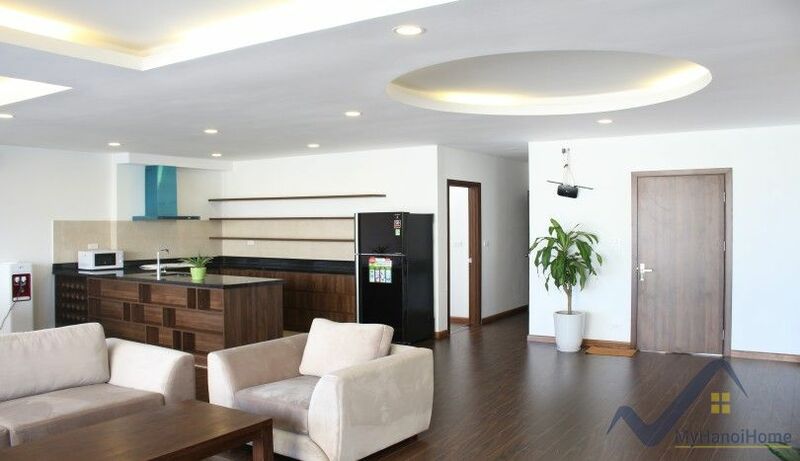 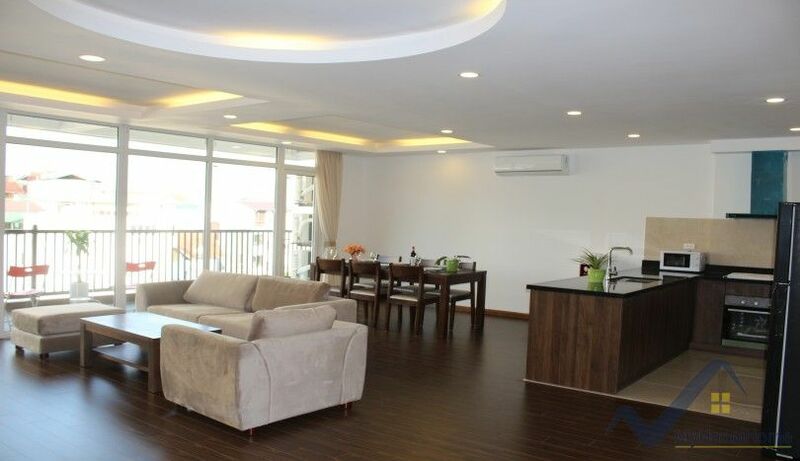 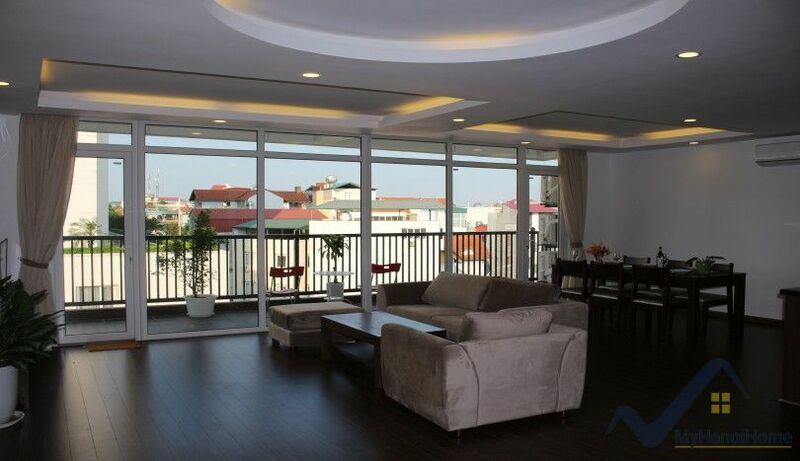 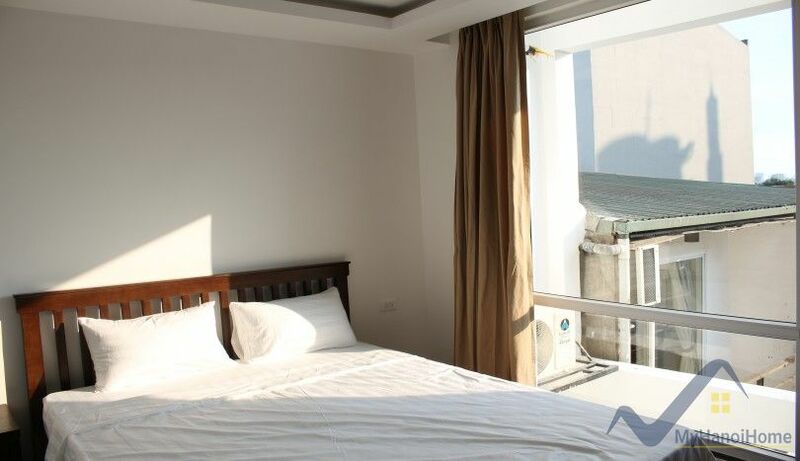 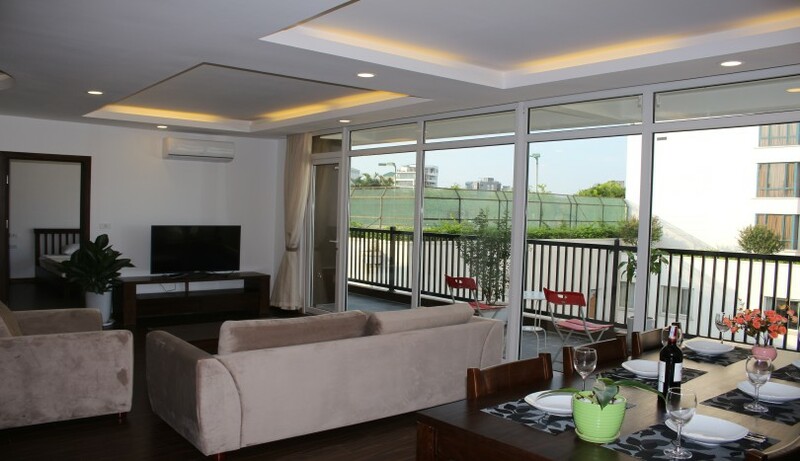 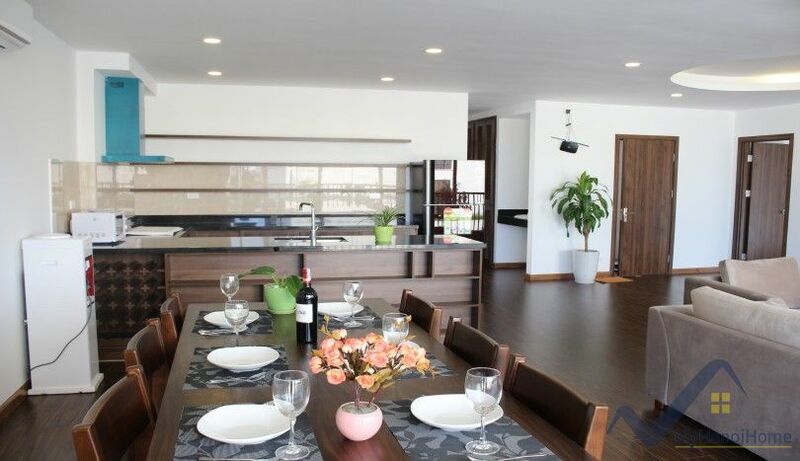 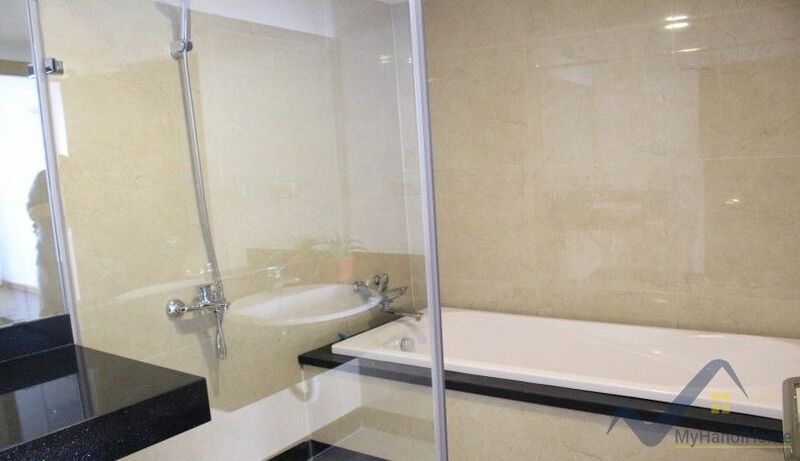 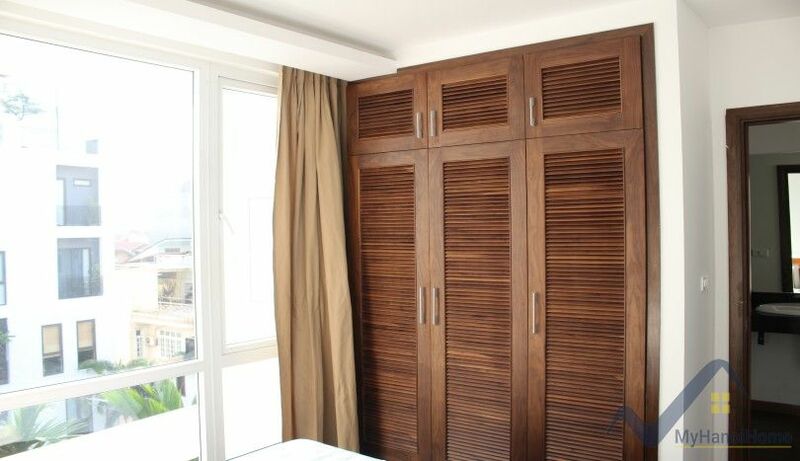 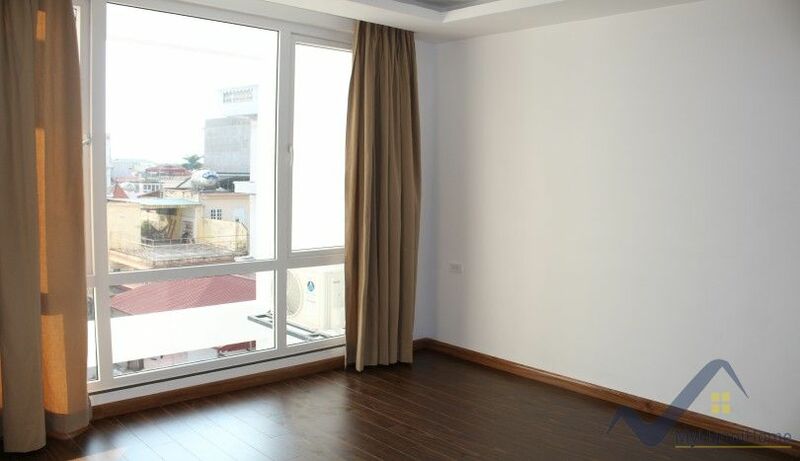 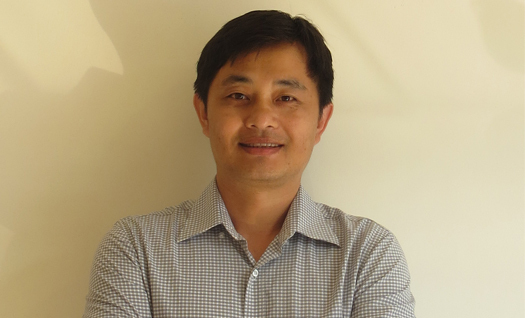 The Nghi Tam apartment is furnished and has total 180 sq m of living space, bright and airy with floor to ceiling windows, a large balcony, situated in Nghi Tam village, Tay Ho area, Hanoi, close to West Lake, within a walking distance to Sheraton hotel. 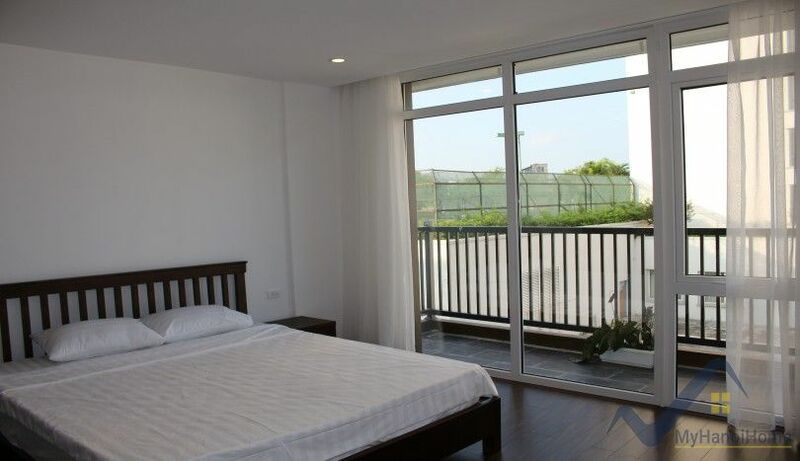 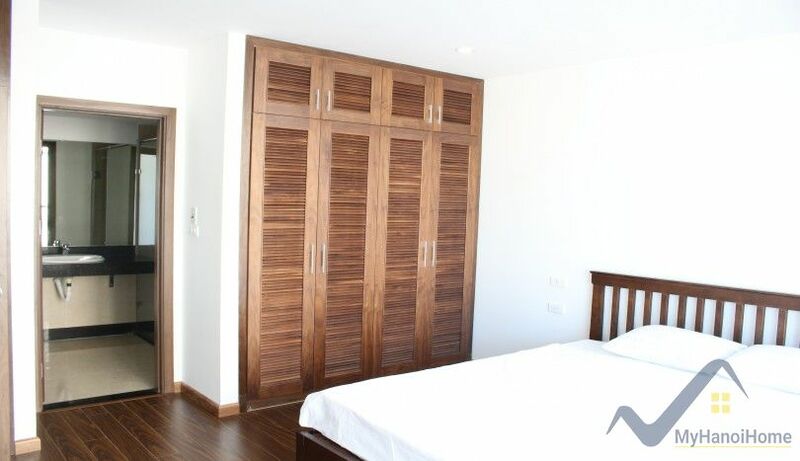 The monthly rental fee is 2000US$/month, benefits from lots of built storages, air conditioning, 24hr security guard, cable tv, WIFI, city water consumption, cleaning services. 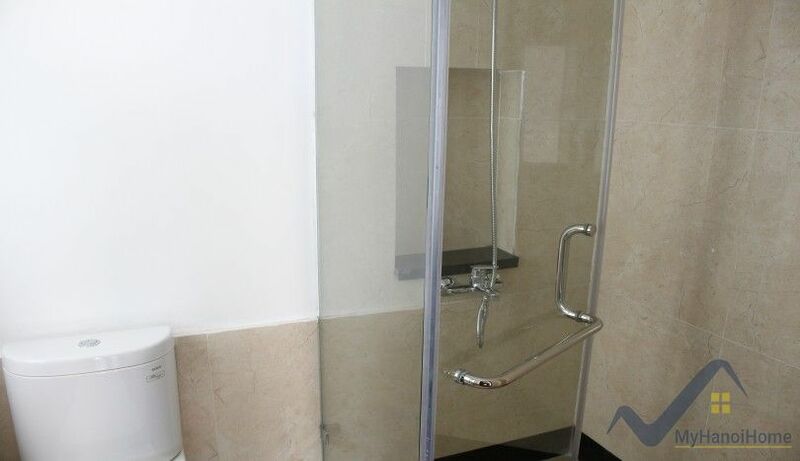 Tell us your needs now!